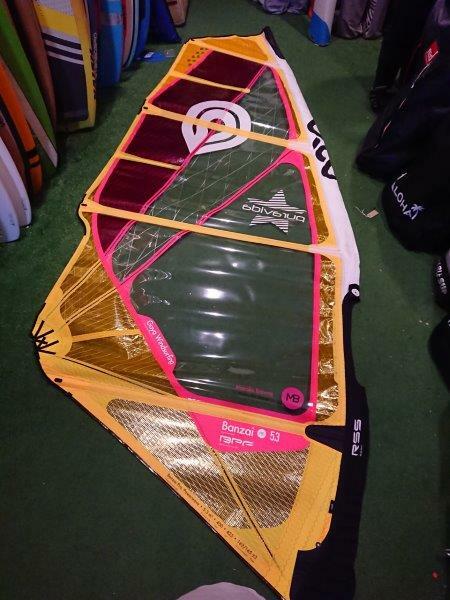 We have just taken stock of all our used windsurf boards, sails and masts, photographed it all and dropped a load of prices. 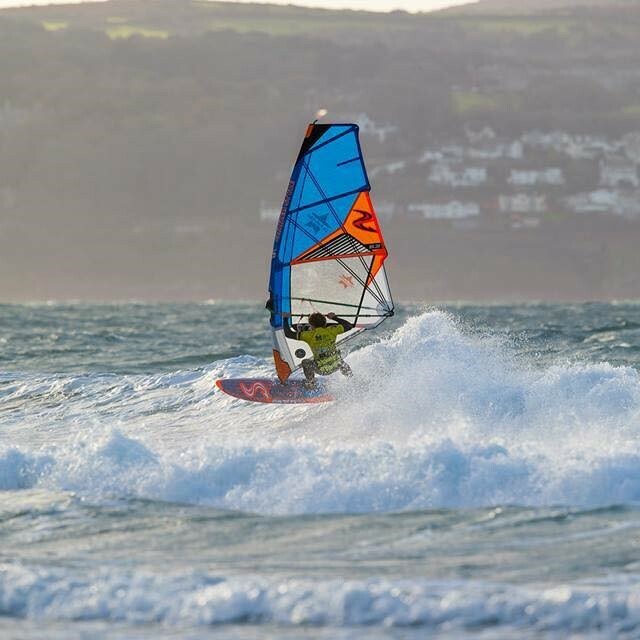 Browse the link below to bag your next bargain from brands like Goya, Quatro, JP, Neil Pryde, Ezzy, Fanatic, Duotone, Severne, Simmer, Starboard and more! 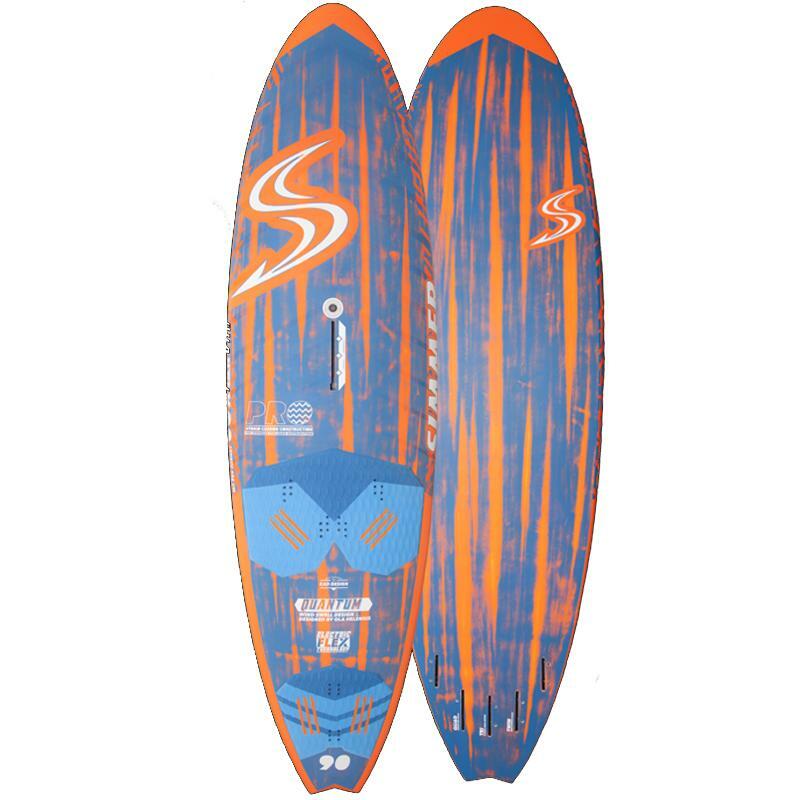 With ex demo, ex rental, and ex trade in SUP boards, both inflatable and rigid available from us in great condition and at unbeleivable prices there has never been a better time to take the plunge and get yourselves on the water. We have brands such as Quatro, O’Shea, RED Paddle, Aloha and many more available. Take a look now on the link below. Not used, they are all brand new, but all at used prices! 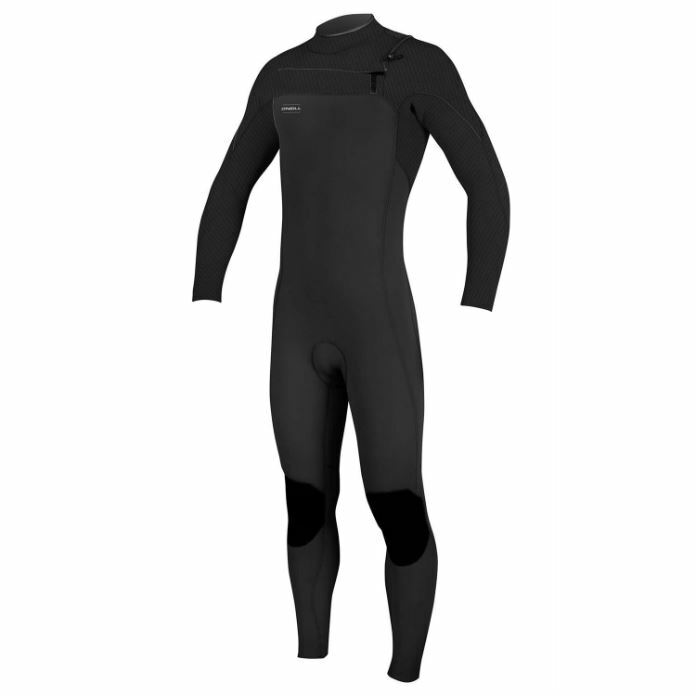 With top brands such as O’Neill, Rip Curl, Animal, Sola, ION, O’Shea and many more, why not take a look at our clearance wetsuits, with up to 40% off in some cases. Take a browse on the link below to bag a bargain. Fresh Demo Kit in the House! We currently have our broadest and biggest fleet of demo kit available EVER! Whilst Jim and Andy have their favourites, it doesn’t mean they don’t regularly try and test other kit, and will then only sell what they know first hand works – giving you peace of mind before you’ve even set foot on some demo kit! Give us a shout now to book your next test drive. Simmer Quantum 85, 90, 95 Jim’s Pick! With maximum versatility on offer, allowing a good wind range and potential for a 1 board solution that will have your back wherever you may be heading in the world. JP Ultimate Wave 102 Andy’s Pick! The combination of the old JP Thruster’s get up and go, speed and jumping prowess, twinned with the face melting grip and wave riding capabilities of the old JP Radical boards. Fun guaranteed, bump up a size to what you’d normally go for maximum fun! 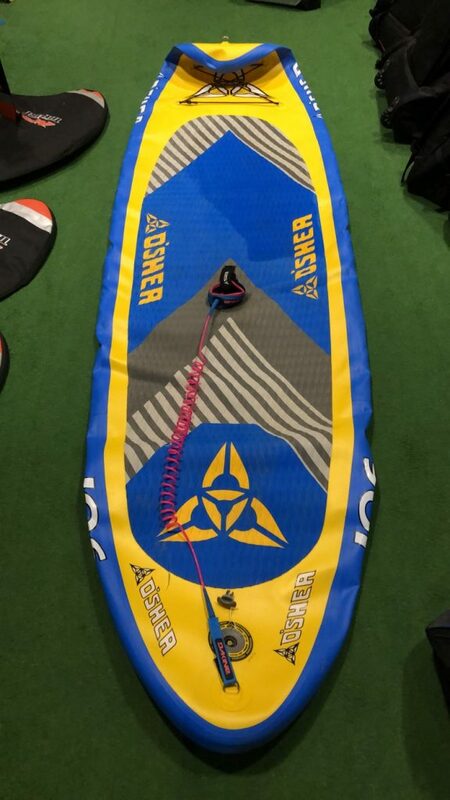 We have various sizes available to demo in the Fanatic Grip, Stubby, Quatro Super Mini, Cube, Pyramid, Power, Simmer Quantum, Cortex, Flywave, Helix, Goya Custom Thruster, JP Freestyle wave, Ultimate Wave aswell as Hydrofoil and freeride lines. 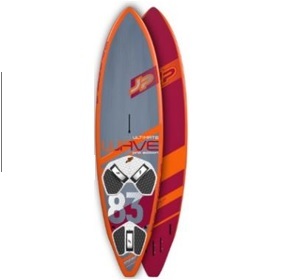 Check the link to see full demo board availability. Jim and Andy are both primarily running Simmer Sails this year – Jim is on the Blacktip 4 batten range, along with his magical 5.0 Tricera 3 batten, whilst Andy’s Bigger frame is riding the 5 batten Icon range. 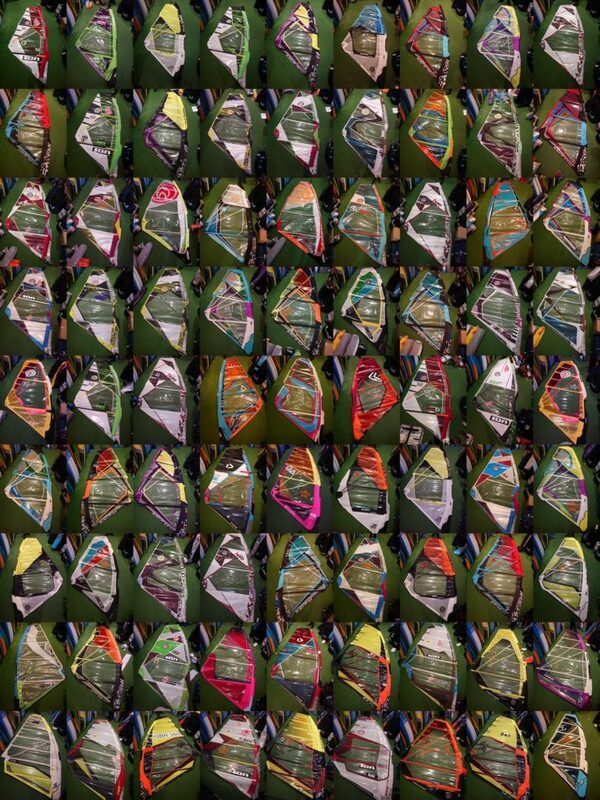 Our range of demo sails is as vast as our boards, including Simmer Tricera,Blacktip, Icon, Ezzy Elites, Zetas, Goya Fringe, Banzai, Duotone Super Hero, Super Session, Neil Pryde X Wave, X Move aswell as freeride/freerace lines. Check the Link below for the full range available to try.